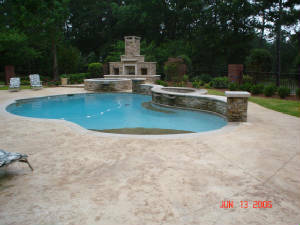 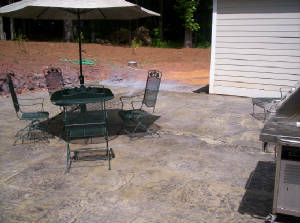 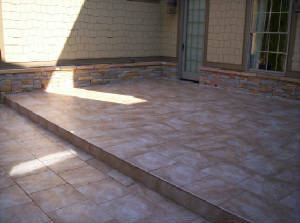 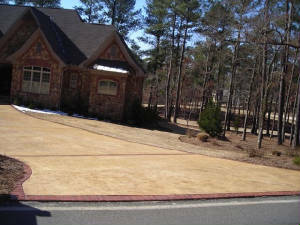 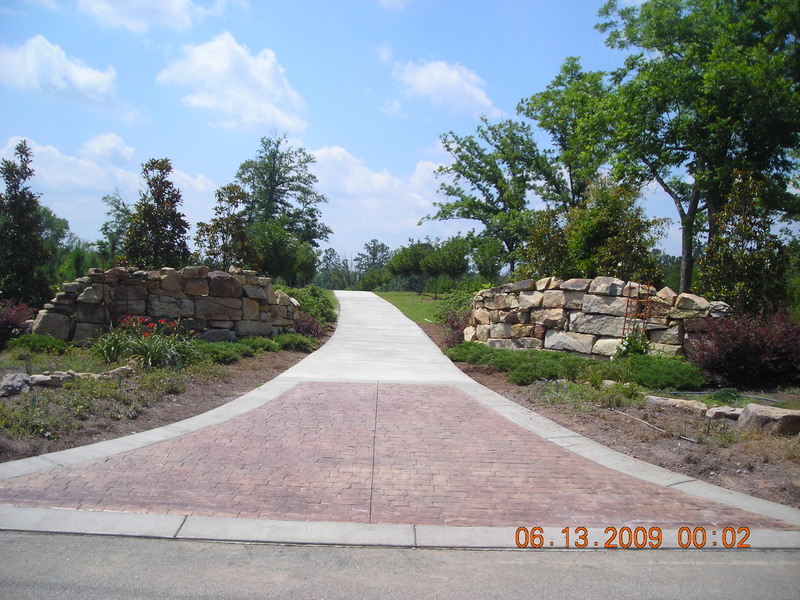 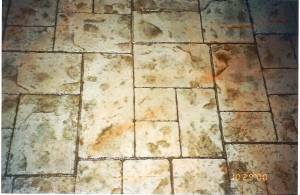 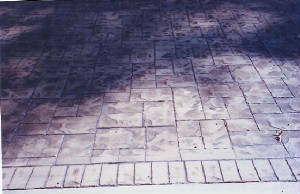 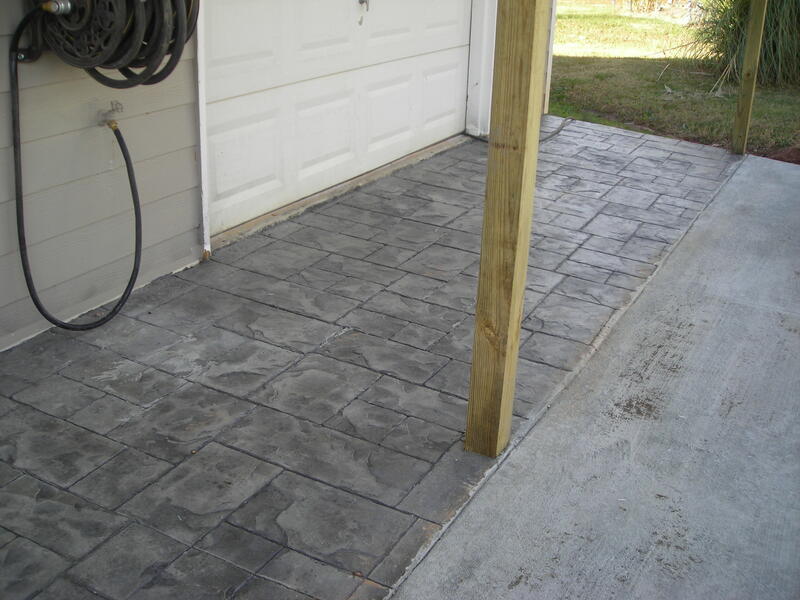 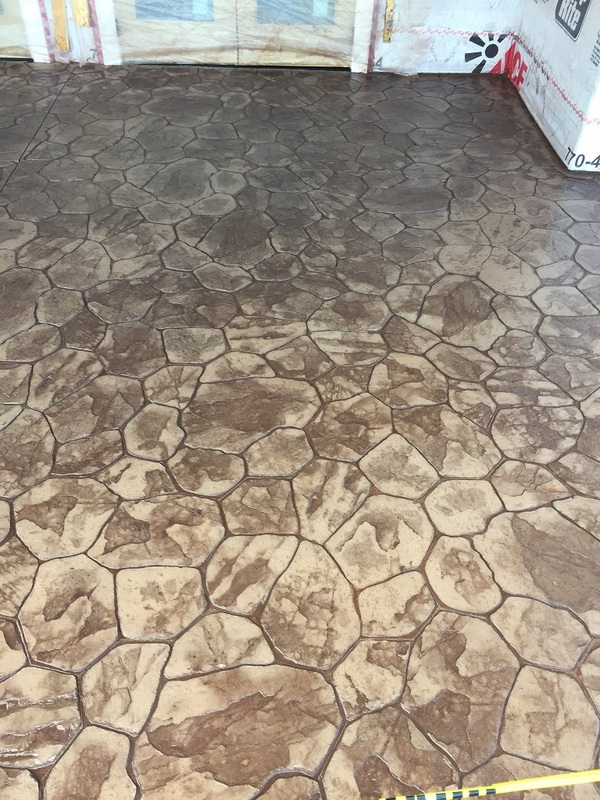 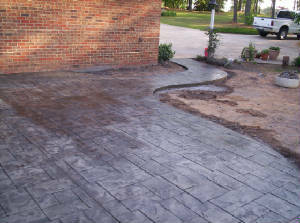 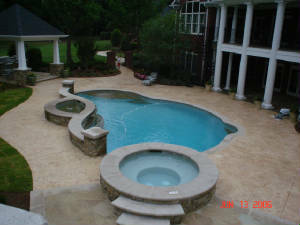 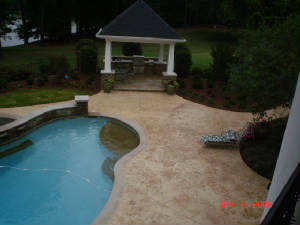 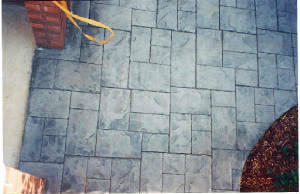 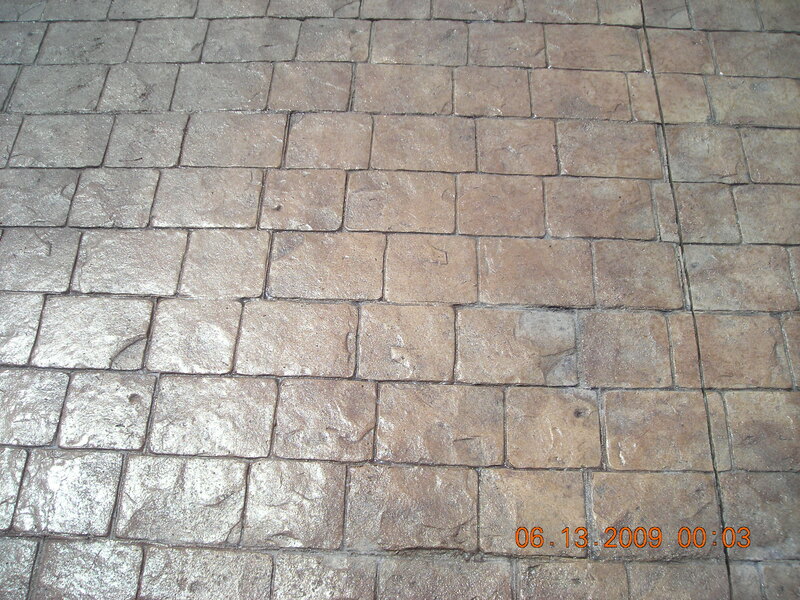 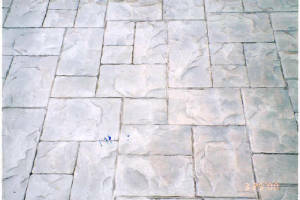 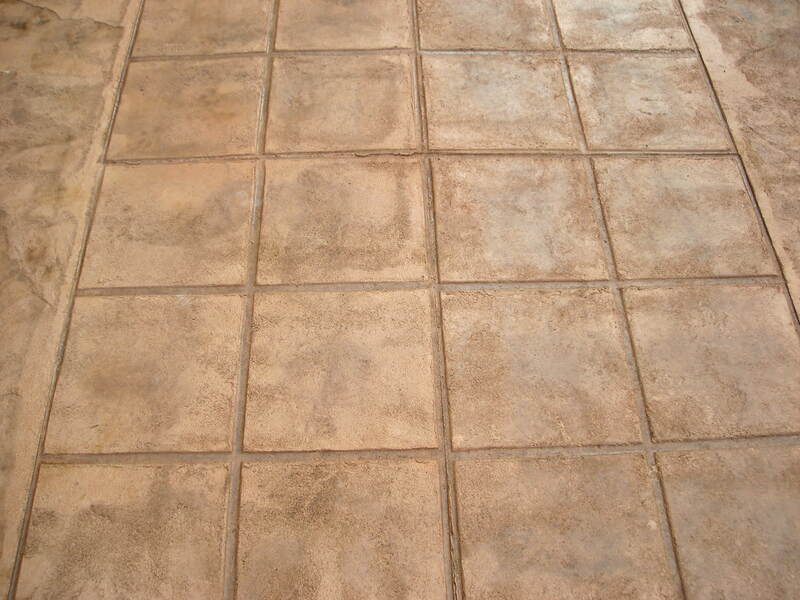 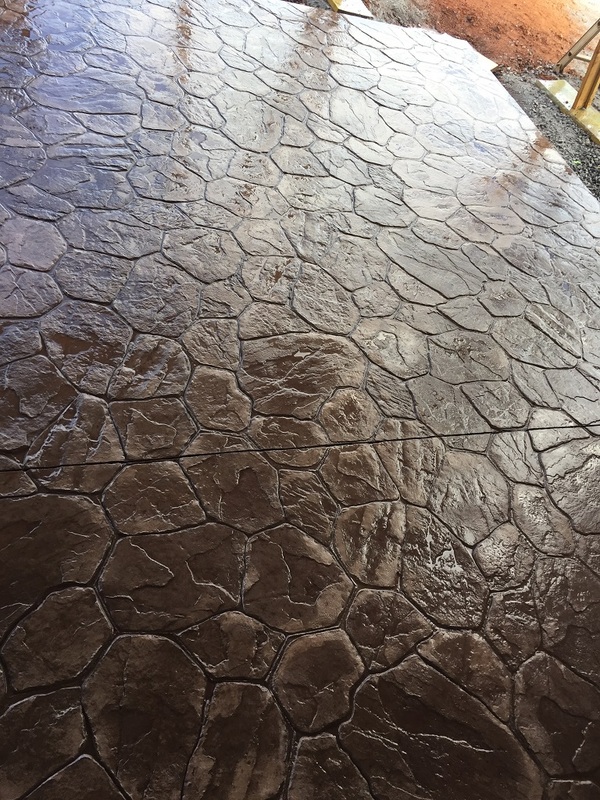 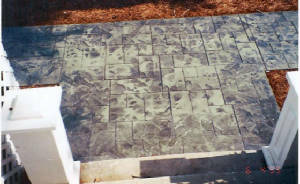 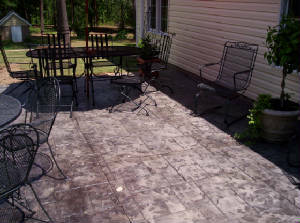 Stamped Concrete – Concrete Constructors, Inc.
Add beauty, value and aesthetic appeal to concrete with Stamped Concrete. 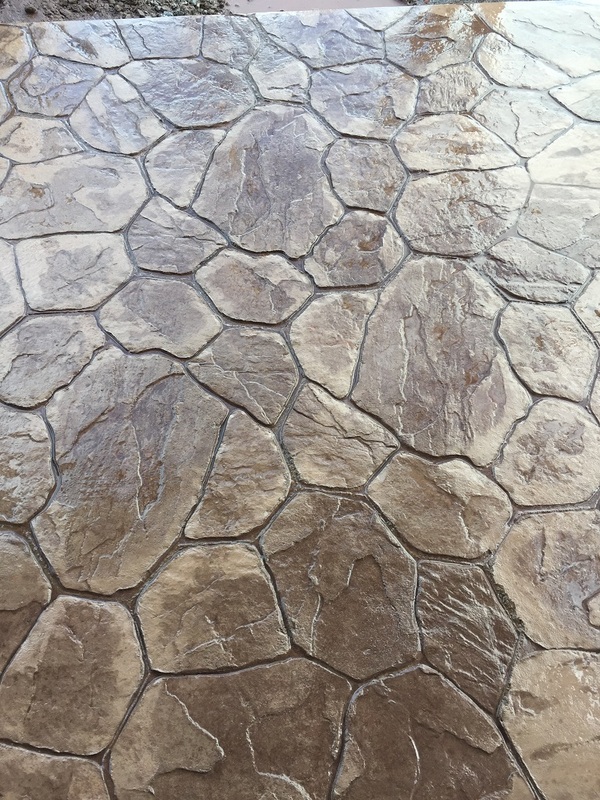 Duplicate concrete to look like Slate, Stone, Tile, Brick & many more, plus adding the strength and durability that only concrete can offer. 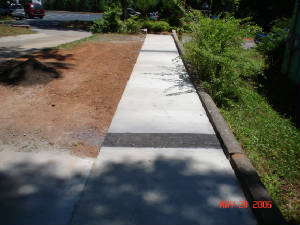 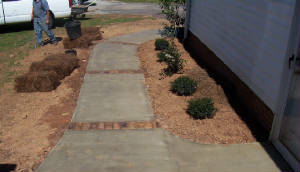 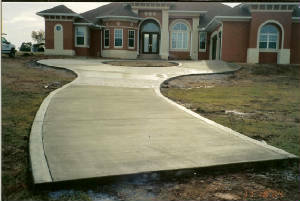 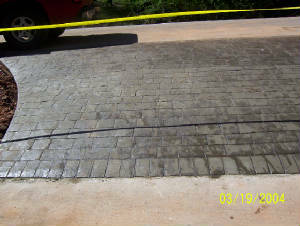 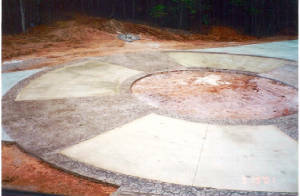 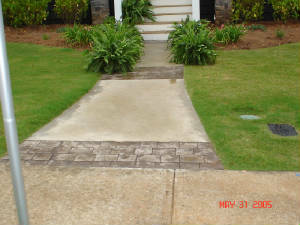 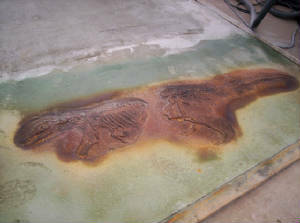 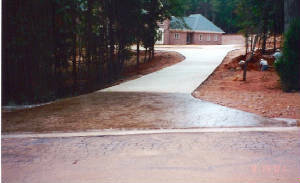 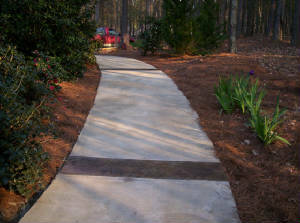 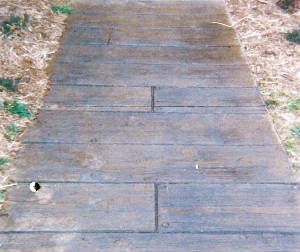 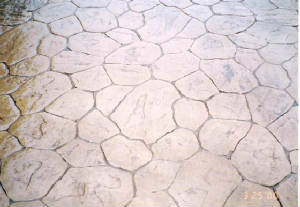 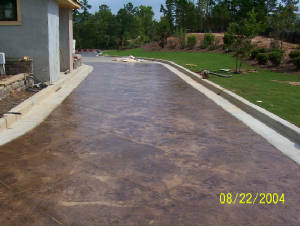 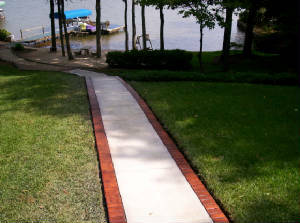 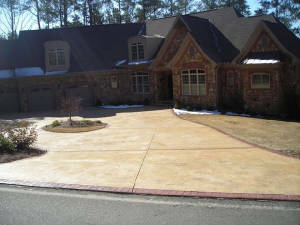 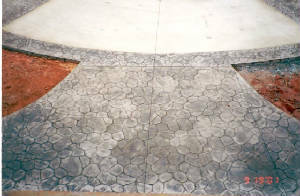 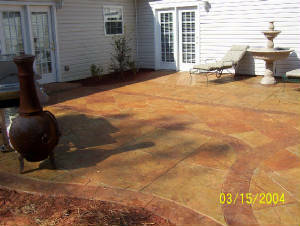 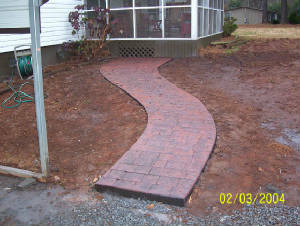 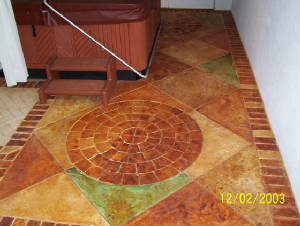 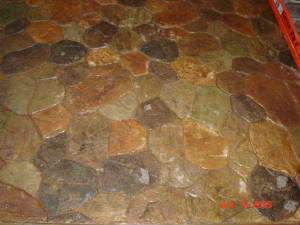 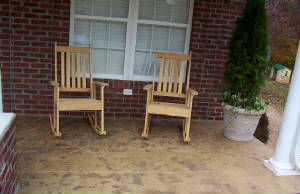 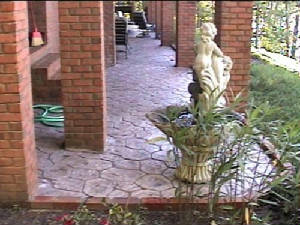 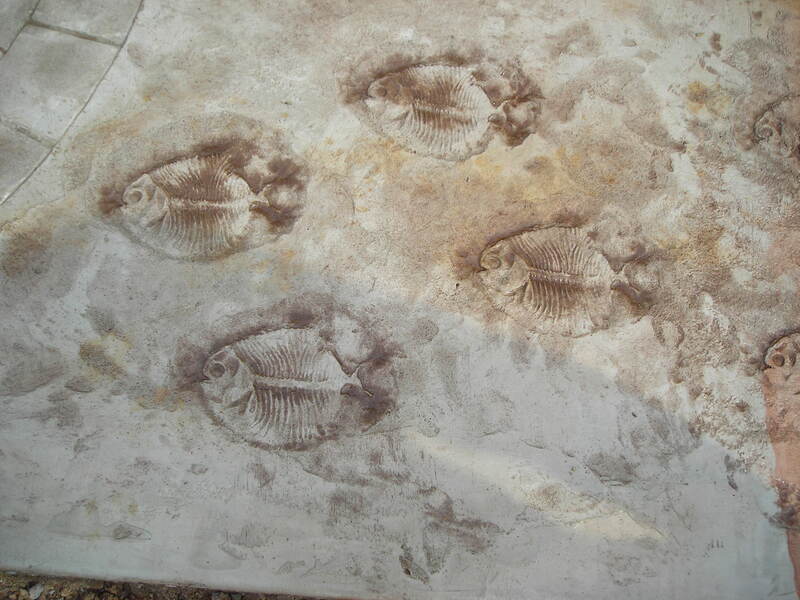 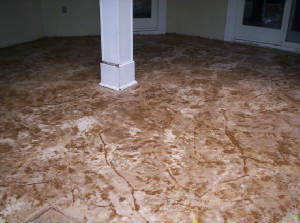 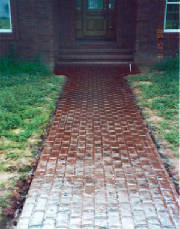 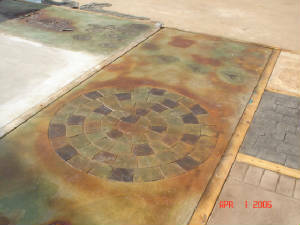 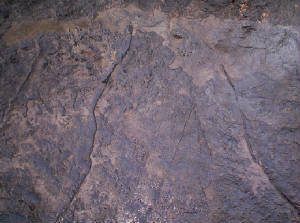 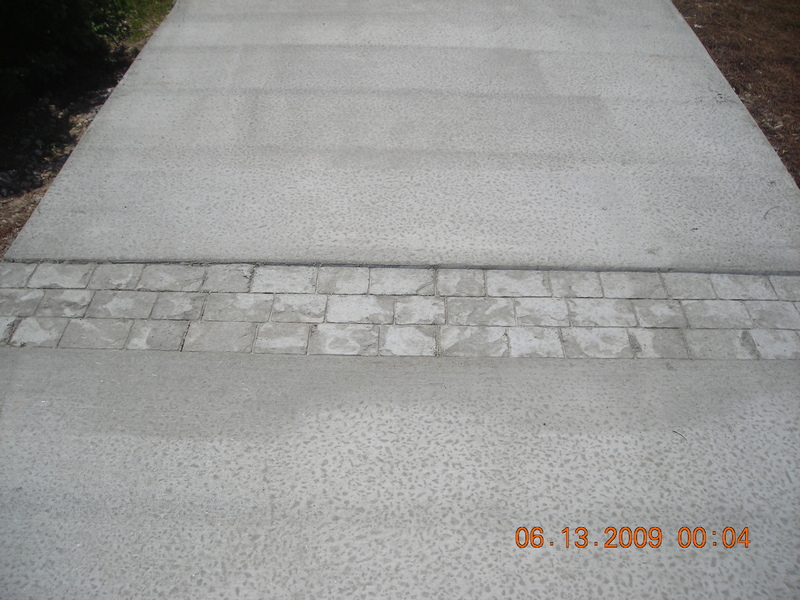 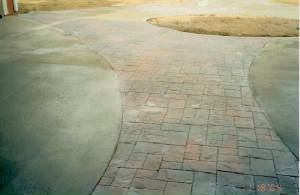 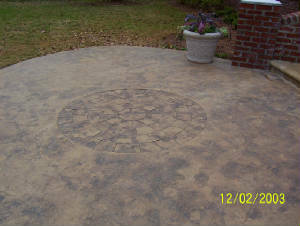 Stamping can be applied to new or existing concrete.